Perri Yaniv is a native New Yorker who has performed in over 40 theater productions and 20 films locally, regionally, and internationally. He has originated roles in new works by John Patrick Shanley, Erik Ehn, Candido Tirado, Maurice Decaul, Glory Kadigan, and Owen Panettieri. He has played the title role in revivals of George Bernard Shaw's Don Juan in Hell, Ansky's The Dybbuk, and Mayakovsky's The Bedbug. Other recent credits include the NYC revival of Joe Pintauro's Raft of the Medusa (Barefoot Theatre Company) and Claire Beckman's The Plantation, a site-specific adaptation of Chekhov's The Cherry Orchard (Brave New World Rep). Film work includes the features Winter Has No Sun, Al Qarem, The Wolf of Wall Street, The O.C. Club, Delivery Hour, The Devil's Restaurant, and short works that have screened at multiple festivals: Z-Stuy, Untoward, Street Pillow, and the forthcoming Purity. 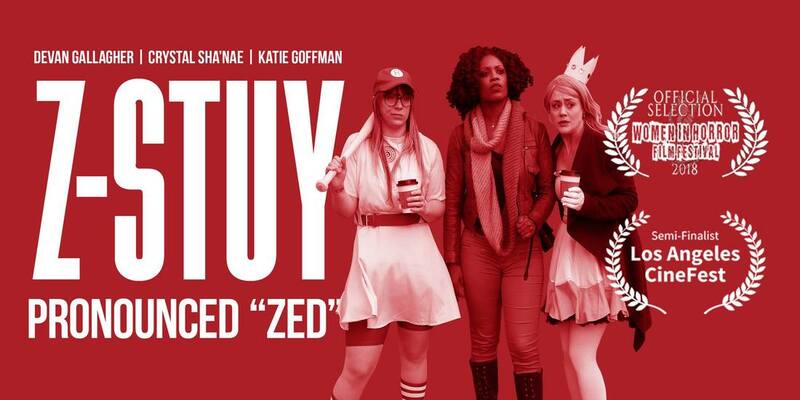 Z-STUY won the INDIE SPIRIT AWARD at the Women In Horror Film Festival! Perri performed the role of Helicon in a new translation of Camus' 1938 play about the infamous Roman Emperor. "In the pivotal role of Helicon, Perri Yaniv is also excellent." -Jed Ryan, Lavender After Dark: "The Madness of Emperor Caligula"
WINS 5 PLANET CONNECTIONS AWARDS! NYLON FUSION "THIS ROUND'S ON US : CAN YOU HEAR ME?" RAN APRIL 6th - MAY 6th to full houses and outstanding reviews! in Nico Grelli's "Private Catholic MixTape '89-'01"
as part of Theatre167's WET INK Festival. 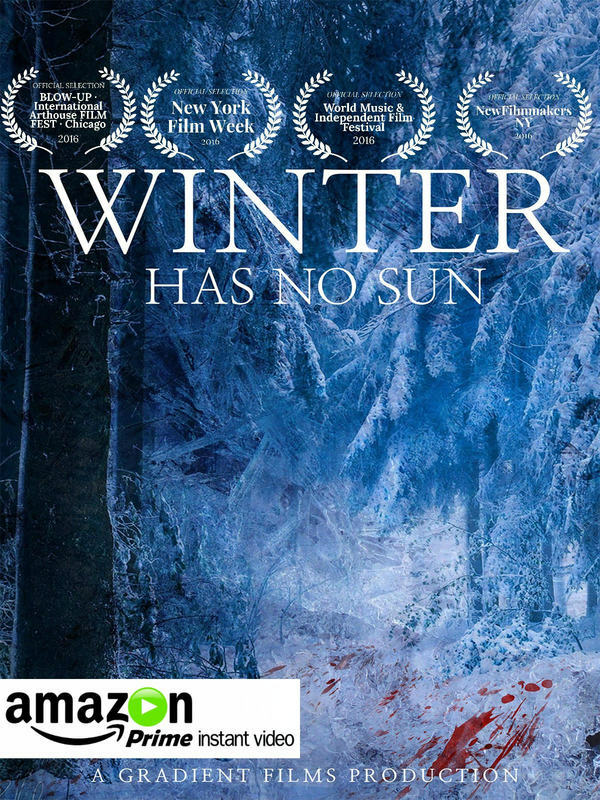 WINTER HAS NO SUN is NOW AVAILABLE FOR DOWNLOAD ON AMAZON! (an adaptation of Chekhov's The Cherry Orchard) on Governors Island. Perri played the role of Peter Troy in Claire Beckman's adaptation of Anton Chekhov's The Cherry Orchard, presented by Brave New World Repertory Theatre on Governors Island to excellent reviews and sold out audiences. 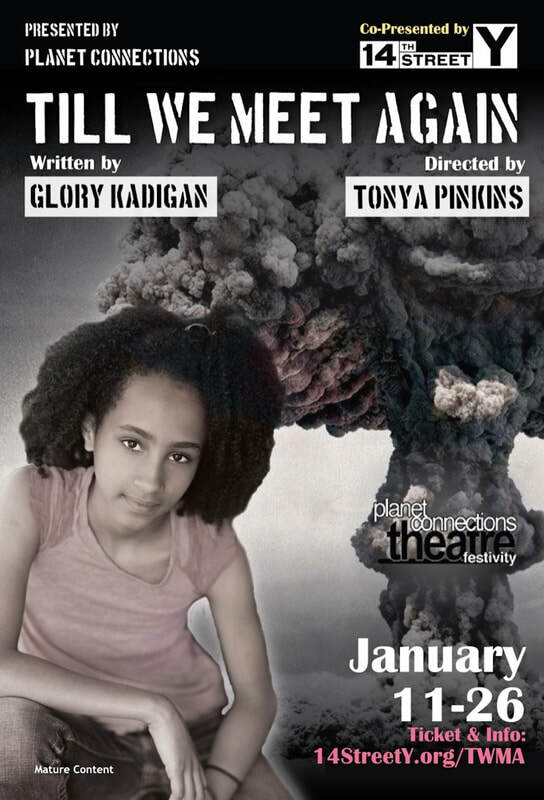 Returning to Governors Island after a successful run in 2016, this adaptation places Chekhov's final play on a slave plantation in the beginnings of the reconstruction era.